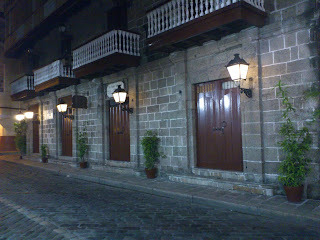 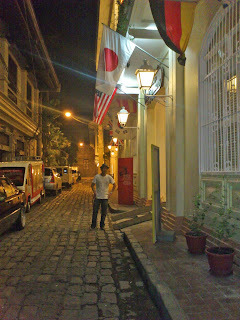 Intramuros is the oldest district and historic core of Manila, the capital of the Philippines. Known as the Walled City, the original fortified city of Manila was the seat of the Spanish government during the Spanish colonial period. 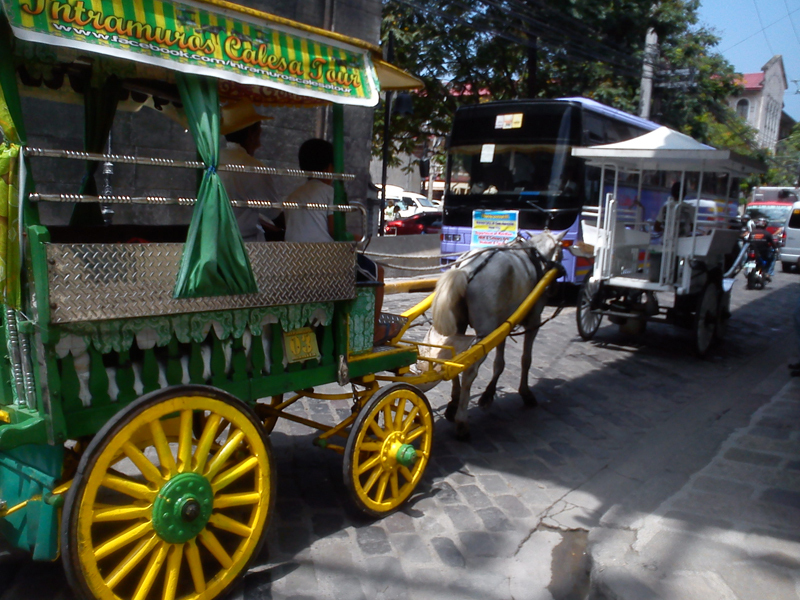 Kalesa, the way to travel during the Spanish colonial period. 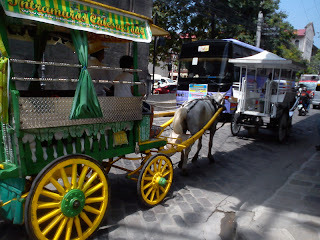 While there are still few of these Kalesa in Metro, Manila it is mostly use by Tourist and everyone who like to tour around Intramuros and other tourist spot of Manila. 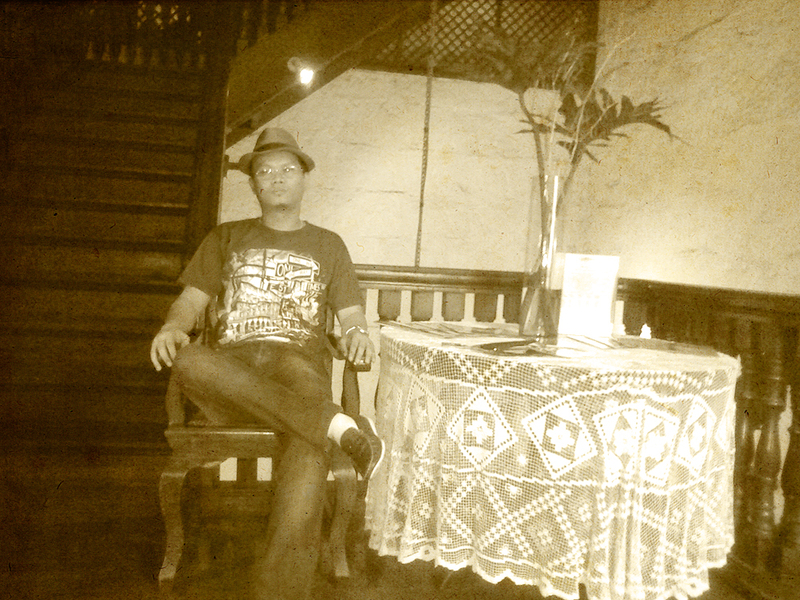 It is a reminder of our past. 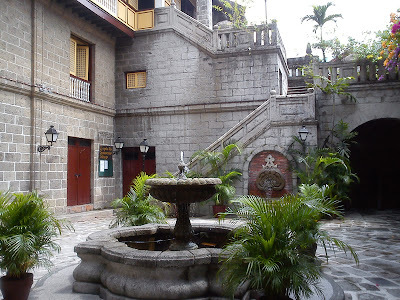 If you are looking for a place to stay in Intramuros check out White Knight Hotel, It is an old Hotel but certainly can provide you with a Luxurious, romantic, quite and affordable stay,. 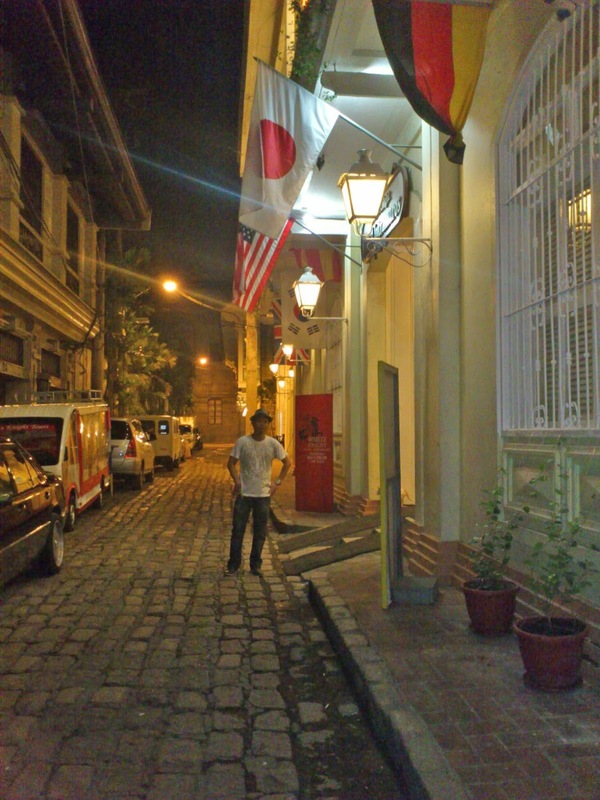 it's located at Gen Luna street in front of San Agustin Church.